Summer: sun, ice creams and... breakups? That's right. Another day, another celebrity breakup. This time, the unlucky couple is longtime celebrity duo Demi Lovato and Wilmer Valderrama, who announced their breakup after six years together late Friday night. I might be jumping to conclusions here, but I really don't think I am: This definitively proves the summer of celebrity breakups is back for the second year in a row. Last year, celebrity couples — seemingly solid ones! — dropped like flies in the baking heat of summer, with couples like Ben Affleck and Jennifer Garner, Gwen Stefani and Gavin Rossdale, Britney Spears and Charlie Ebersol, Charlize Theron and Sean Penn, Zayn Malik and Perrie Edwards, Gigi Hadid and Cody Simpson, and Jon Hamm and Jennifer Westfeldt all giving in to the credence that eternal love is probably a lie. Now, it looks like the summer of heartbreak is back with a vengeance. 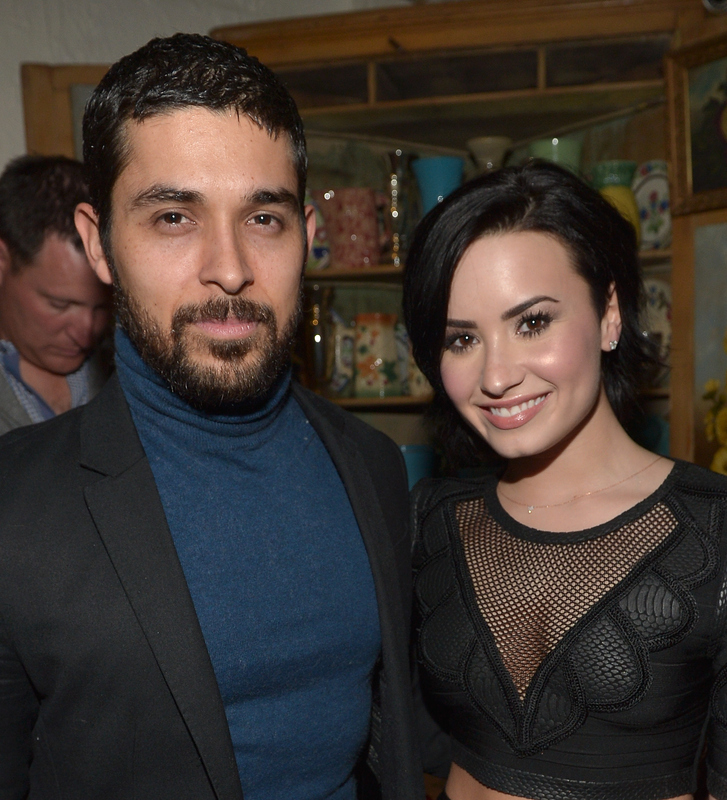 I mean, think about it: Lovato and Valderrama's split marks the third major-league celebrity breakup in a week. On Wednesday, Taylor Swift and Calvin Harris were reported to have split, and then on Thursday, Zayn Malik and Gigi Hadid were reported to have (though, in their defense, they kept things nice and vague, so a reconciliation could happen at any time. Ah, young love). That's three adorable celebrity couples announcing breakups three days in a row! Both shared the same sweet message, and honestly, it's nice to see a couple breaking up so amicably and maturely like that. But still, I can't help but fear that the summer of breakups is upon us once more as we head into the season — and that someone should please go check on the remaining cute couples in Hollywood, because my heart can't take any more of this.